Sarah Weston Shanklin, 84, of Groton and East Falmouth died April 15. Jeffery Wood Walker, 82, of Sandwich died April 20 at Cape Heritage Rehabilitation & Health Care Center in Sandwich. Fredrick John Wanner, 78, of Mashpee died April 17, after an accident. Marion Constance Keenan Beauregard of Lakeville, who grew up in Falmouth, died April 21. She was 97. 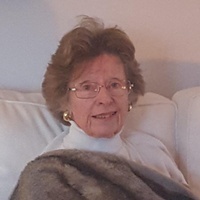 Salem, NH – Pauline D. Proulx, 82, of Salem, N.H., died Friday, April 20, 2018, at Pleasant Valley Nursing Home in Derry, N.H.. Pauline was a lifelong Salem resident. She was the daughter of the late Arthur and Jeannette Proulx. Dr. Sewi S. Yu, M.D. 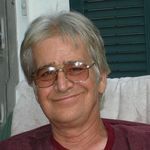 Dr. Joseph S. Maroun Sr.